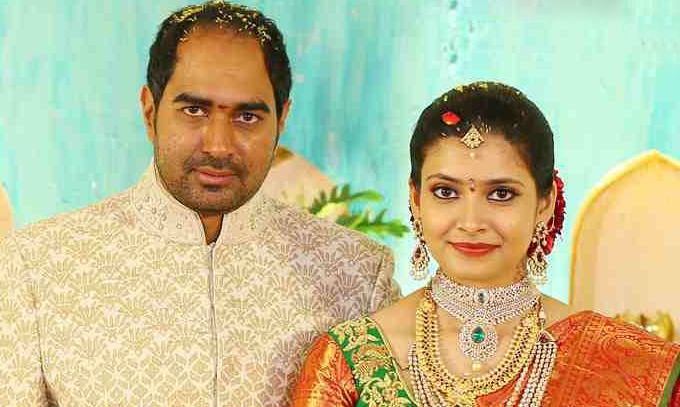 Director Krish aka Radhakrishna Jagarlamudi who is currently directing Natasimha Nandamuri Balakrishna’s 100th film Gautamiputra Satakarni has got engaged to Doctor Ramya Velaga today at a hotel in Madhapur, Hyderabad. 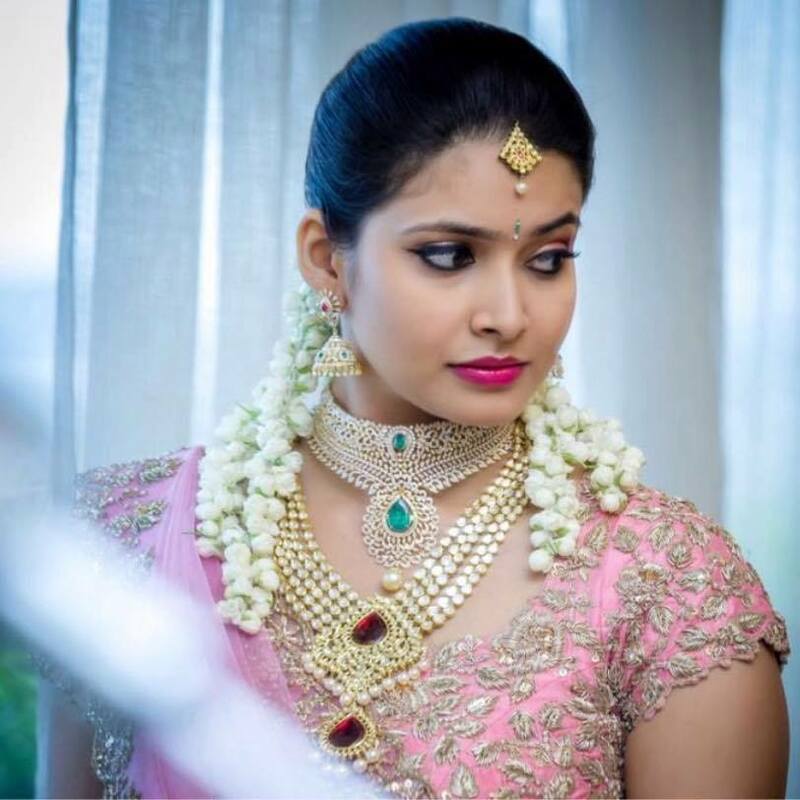 The event has been attended by Balakrishna, Allu Arjun, Rana Daggubati, and families of the bride and groom. The wedding will take place on 8th August at 2:28 AM in Hyderabad. Interim, Gautamiputra Satakarni is scheduled for release during Sankranthi festival, next year. Gautamiputra Satakarni next schedule is planned to be held in Gerogia in the month of July and the director a break in the month of August for his wedding.